Liability release waivers for this event can be downloaded as a PDF file by following the link below. 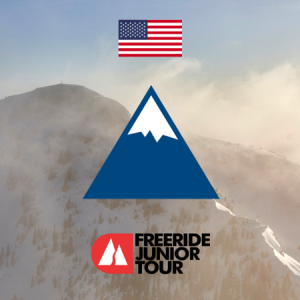 This U12 Friendly is meant to introduce U12 division riders to the sport of competitive freeride in a fun, low-pressure environment. Come join us for the fun!